YOUR DREAM. OUR VISION. A ONE OF A KIND stationery DESIGN. Wouldn't it be Lovely creates custom stationery designs for amazing couples who are looking for a design that is a perfect fit for them and their wedding day! 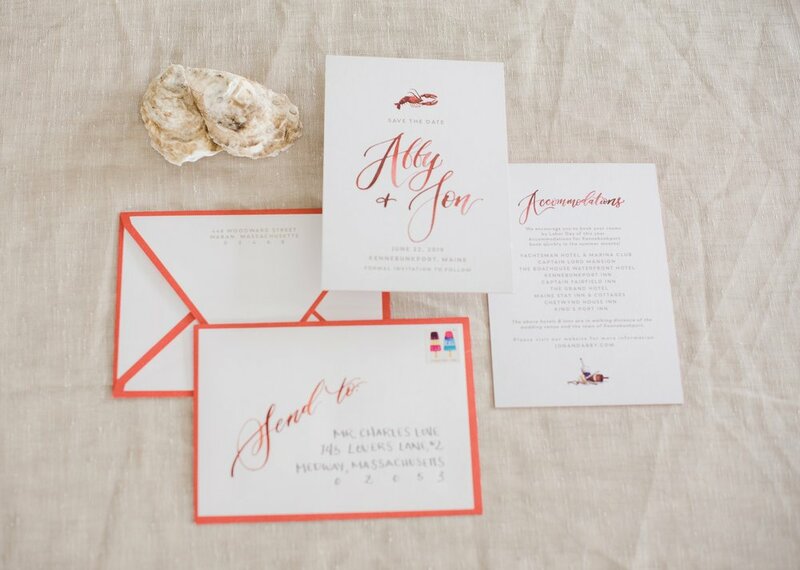 Starting with Save the Dates and Invitation Suites, to all the finishing touches like signage, programs and place cards, you're taken care of every step of the way! Explore the site to see custom designs created for other couples. We can personalize an existing design for you, or create something completely custom!